Austin Powder Company realized the need in their industry for increased Energetic Material (EM) supply due to the dwindling supply of demilitarized materials available. As a result, the company decided build a new chemical facility for making virgin EM. After researching and selecting key technology partners, SSOE was chosen to provide engineering, architecture, and construction management services to integrate and implement the project. 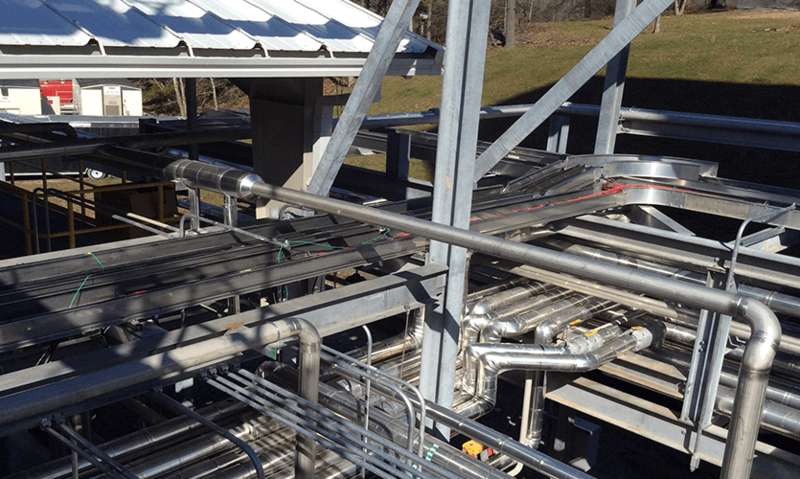 This project involved a greenfield plant for the semi-continuous manufacture of Pentaerythritol Tetranitrate (PETN) within an existing production facility. This facility performs blending and packaging of explosives, but had no chemical synthesis capability. We worked with Austin Powder and industry experts to design a safe, efficient production facility with custom processing equipment and process modules for the processing and re-use of spent chemicals and wastes. Our team was responsible for integrating specialty process equipment from three separate process technology vendors in three different countries. 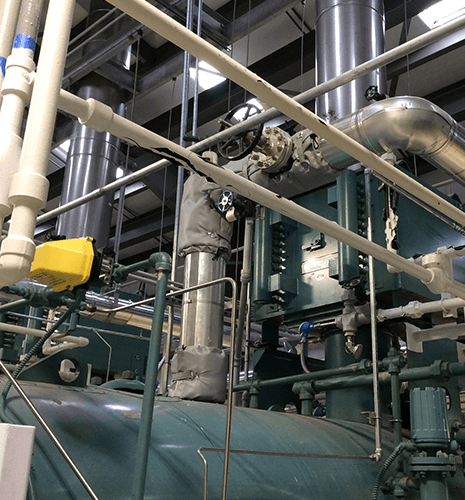 Key to this integration was coordination of process controls and utilities requirements across the major vendor packages, ensuring a smooth startup and allowing for safe shutdown and maintenance during weekends, holidays, and major process upsets. SSOE’s design scope included an EM manufacturing and packaging building; site preparation, foundation, and interconnect for all vendor modules; chemical loading, offloading, and storage; fresh and spent process water treatment; utilities to support 24/7 operation without city water or sewer access and with minimal environmental impact; rail and tank truck access for multiple chemicals; safety reviews and environmental permitting. TAGS: Chemical	Engineering	Midwest U.S. U.S.